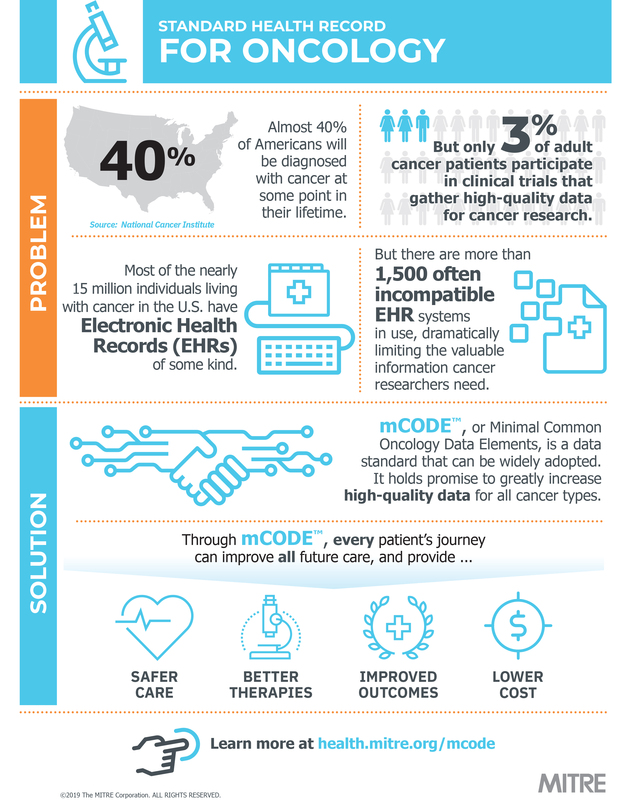 into high-quality data for multiple cancer use cases. high-quality, sharable data,” commented Dr.
initial use cases, is open for comment and near ready for publication. A Cancer Model for a Learning Health System at HIMSS19. safety, stability, and well-being of our nation.